R-Play is a Lifestyle app developed by Lei Jiang. It allows access to PlayStation 4 through Apple devices. R-Play lets users take their gaming experience on their PlayStation 4 console to their Apple devices similar to the Nintendo Switch’s mobile functionality. They can stream PS4 games to mobile platforms anywhere such as iPad, iPhone and iPod touch. Whenever the TV is being viewed by others, users can still continue playing with the app. This app host streaming online so that users can still play their PS4 games on the go. Starting up the app is quick and simple, the setup process involves opening the PS4 settings, enable the remote play, select the “add a new device” option, open the app and enter the unique code generated from the PS4. After quickly setting up the app and PS4 together, users can expect seamless gameplays at 30-60 frames per second since the apps support HD 720p video for the PS4 and 1080p for the PS4 Pro. The resolution is adjustable to adjust with the data connection. Users can consult the app’s user guide to closely follow the step guide and find answers to some questions regarding the setup. Users are provided an option to enter their own IP addresses of their console if the need to do a manual entering of network information. This process is ideal for using the app outdoors and it requires cellular data or a mobile Wi-Fi. The app comes with 3 controller options: Users can either connect their MFI game controller, connect with their PS4 Dual-Shock controller or play with the app’s integrated, virtual on-screen controller. The app’s virtual on-screen controller is customizable to suit every taste of all users. Everytime users this app, they can expect seamless console performance while experiencing minimal latency. 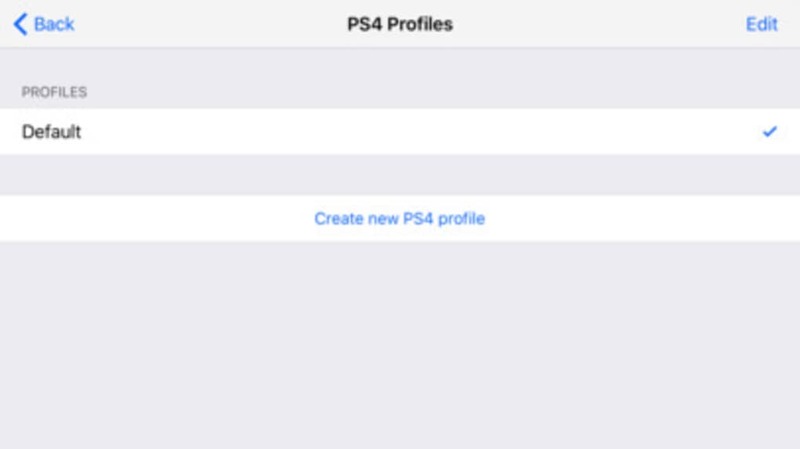 The app supports multiple PSN accounts so that users can manage them at the same time. They don’t need to enter their password whenever they connect their Apple device to their PS4. R-Play is designed for users wishing to do remote play at their PS4. The Nintendo Switch may have been ahead when it comes to portable console gaming but this app lets users enjoy the same benefits with their devices. A free program for iPhone, by Thuy Nguyen Trong. What do you think about R-Play - Remote Play for the PS4? Do you recommend it? Why?